Xbox 360 red ring of death problems solved? Xbox 360 red ring of death problems (finally) solved? 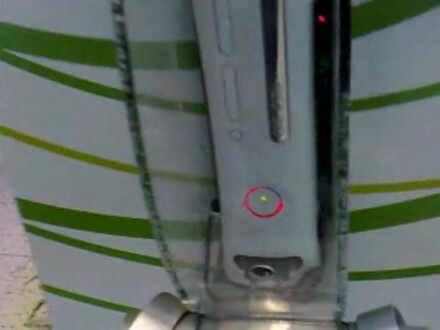 Is your Xbox 360 red in the face? No, not that kind of red, but facing that painstakingly loathsome red ring of death? Well, if group product manager Aaron Greenberg knows anything about the situation -- and we'd imagine he does -- then it looks like the guys at Microsoft have finally found a solution to many gamers' worst nightmares. In an interview with Edge Online, Greenberg said that through repairs they've done as well as updated technology, the guys in Redmond are pretty confident that afflicted consoles should be nonexistent in the not so distant future and that they've "put the worst behind us on this." So, breathe easy obsessive gamers, you needn't worry about getting an infected console any more -- we hope. Xbox 360 red ring of death problems (finally) solved? originally appeared on Engadget on Sun, 01 Mar 2009 18:31:00 EST. Please see our terms for use of feeds. March 1, 2009 by Ben Pike.